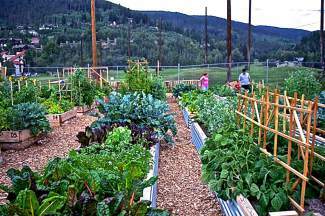 The Eagle-Vail Community Garden is one of many across Eagle County, where gardeners of all ages are fostering a more sustainable community. What: Summer Potluck in the Garden. Cost: Free. Bring one potluck dish and your own plate, cup and utensils.